It’s a widely-known fact, thanks to Ikea and H&M, that the Swedes have creative minds. But for some time the Scandinavian kingdom has been raising the bar in a different area: glasses. And there is, of course, a brand that is not to be missed. 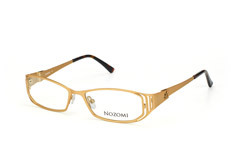 Nozomi is the epitome of a young, hip culture and features trendy eyewear models at an attractive price. 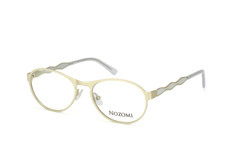 In addition, the production of Nozomi glasses focuses on excellent workmanship and robust materials, giving a blend of unique style and comfort. Be inspired by the latest Swedish trend and be a pioneer of this new eyewear fashion label. Individuality, character and style - that's Nozomi! The Swedish independent label is bringing trends from the fashion capitals of Stockholm and Gothenburg to Germany. The current eyewear collection is extremely diverse in colours, materials and shapes. 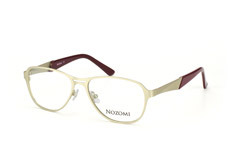 Alongside classic eyewear Nozomi also offers new, unique and extravagant designs. Simple gold-coloured metal frames or wide plastic options are made to suit everyone. 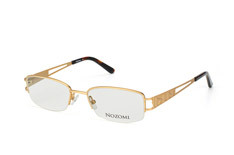 The metal frames are especially extravagant. Many different colours and patterns make these models an absolute eye-catcher. 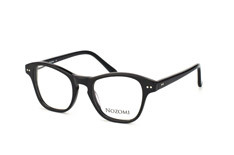 A mix of elegance and playfulness, which is setting new trends in the eyewear fashion world. Nozomi glasses offer the latest trends from northern Europe at attractive prices. How do you choose when there is so much variety? 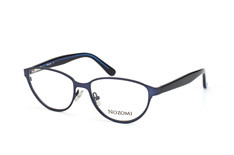 Order up to four pairs of Nozomi glasses to try on at home, take your friends and family’s advice and decide on your favourites. The only decision then is to choose your lenses. Mister Spex offers a choice of three lens types: standard, comfort and premium. Standard lenses are included free of charge with all glasses. All lenses are manufactured from high-quality, anti-reflective, super-hardened brand lenses and include a UV filter. Your prescription values can be found on your current optical prescription or by completing a sight test with a Mister Spex partner optician in your local area. You will receive your goods, with fast and trackable delivery, within a few days of placing your order. Want to find out more? 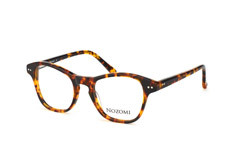 Then get your hands on the Swedish trendsetter that is Nozomi.